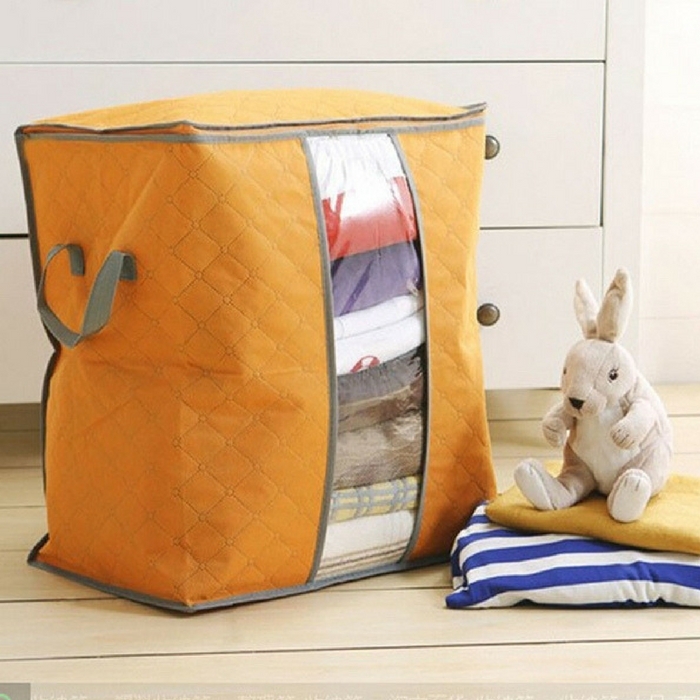 Quilted Storage Bag Just $4.99! PLUS FREE Shipping! You are here: Home / Instagram / Quilted Storage Bag Just $4.99! PLUS FREE Shipping! Grab this beautiful Quilted Storage Bag at Tanga for just $4.99 PLUS FREE shipping! It’s compact, foldable and easy to carry!